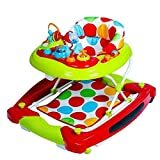 Bebe Style F1 Racing Car Walker n Rocker Pink. 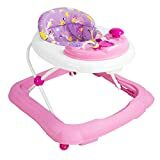 Chicco Baby Steps Activity Walker Pink. My Child Coupe Adjustable Height Baby Walker Black.